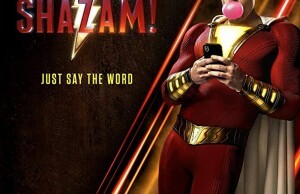 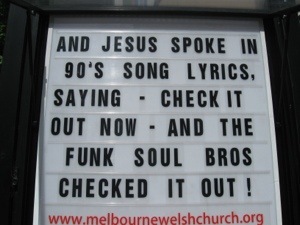 And jesus spoke in 90’s song lyrics , saying – check it out know , and the funk soul bros checked it out ! 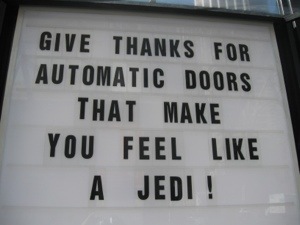 Give thanks for automatic doors that make you feel like a jedi ! 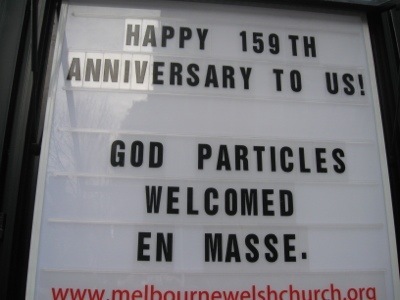 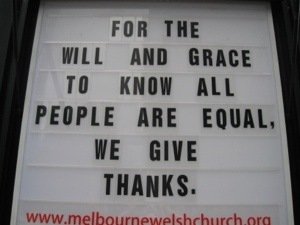 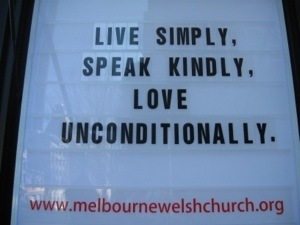 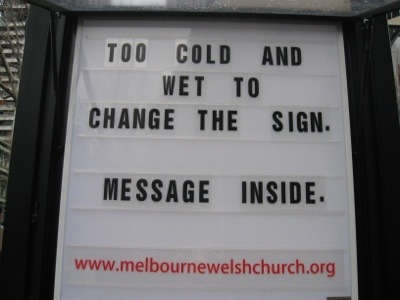 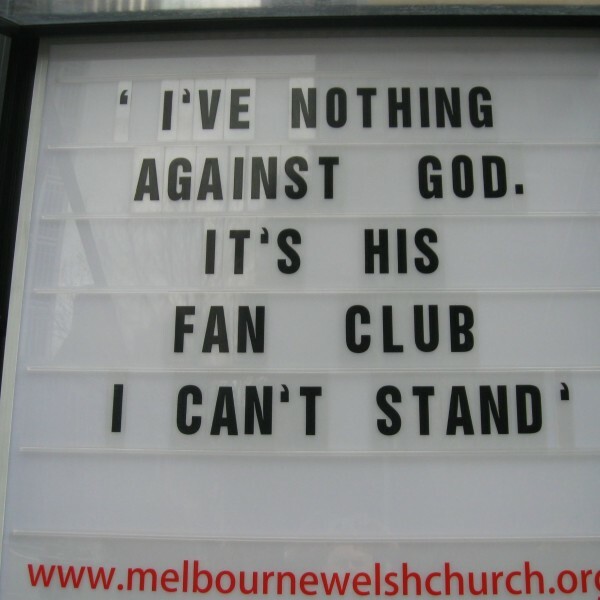 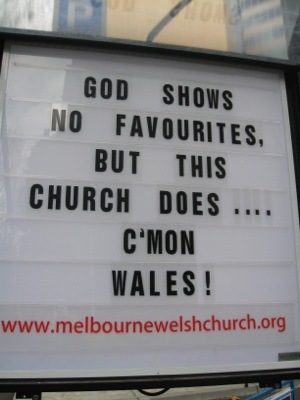 God shows no favourites , but this church does… c’mon wales! 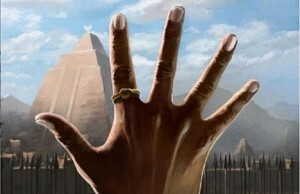 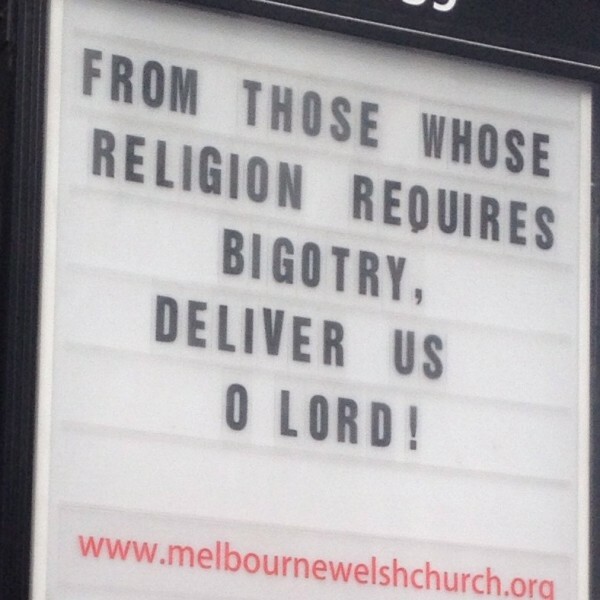 From those worse religion requires bigotry , deliver us o lord! 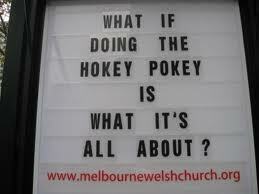 What if doing the hokey pokey is what it’s all about ? 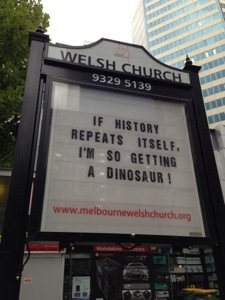 If history repeats itself , i’m so getting a dinosaur ! 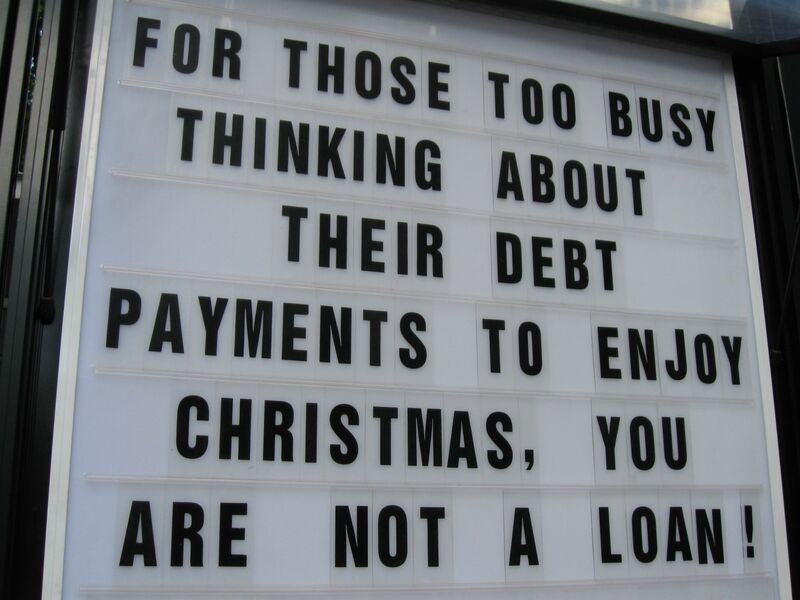 For those too busy thinking about their debt payments to enjoy christmas , you are not a loan ! 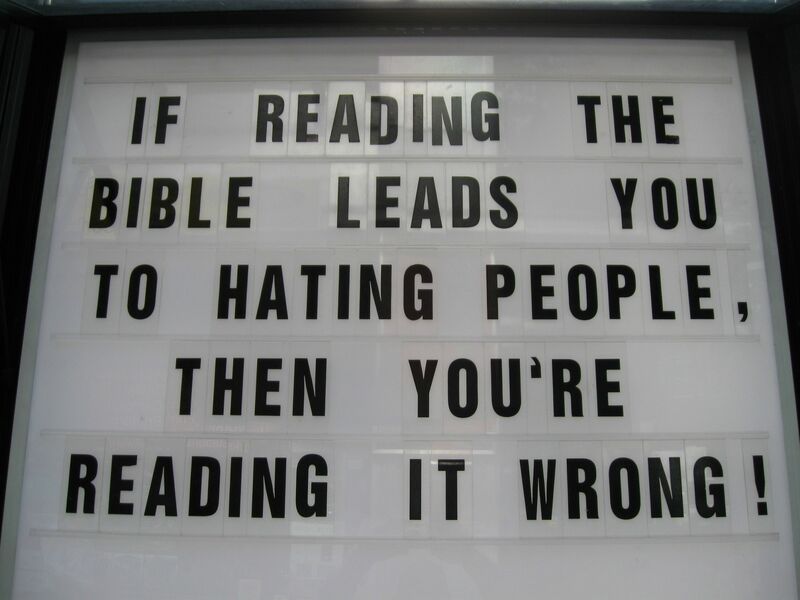 If reading the bible leads you to hating people , then you’re reading it wrong ! 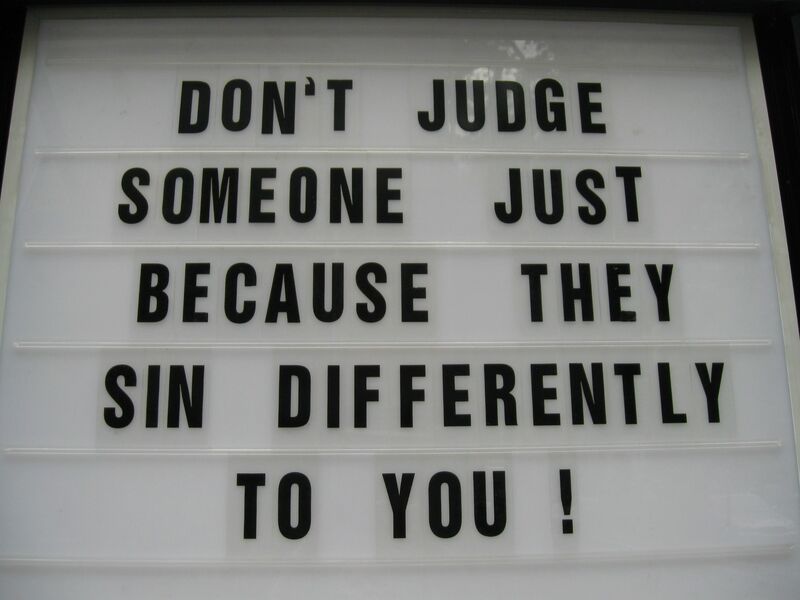 Don’t judge someone just because they sin differently to you !